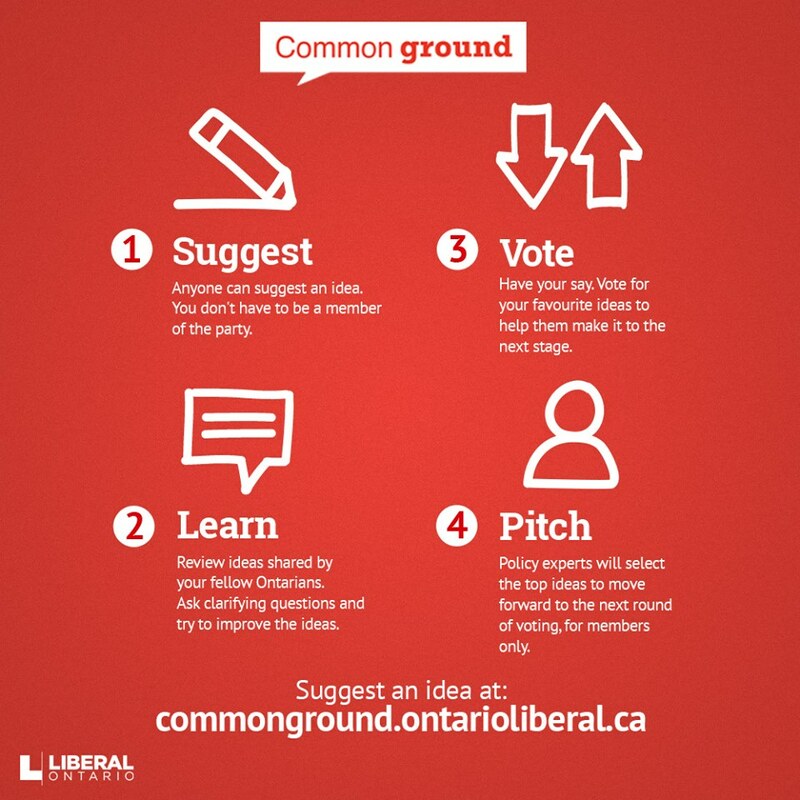 Check out Commonground, where you can suggest your policy ideas, as well as vote and comment on existing ones. Anyone can participate; you don’t have to be a member of the Ontario Liberal Party. You can visit the interactive website here. Also, be sure to vote on our School Board Merger Policy on the site, which can be found here. Tags: Catholic, Common Ground, Discussion, Economical, Efficient, Ideas, Merge, Policy, Public, School Board | Permalink. Our recent policy paper, Merging the Public and Catholic School Boards into One Unified School Board, regarding Ontario’s education system, has been released and comprises both a defence and a policy resolution. We look forward to your thoughts on the paper and would appreciate any feedback that you may have. Tags: Catholic, Education, Merge, Policy, Public, School Board | Permalink.